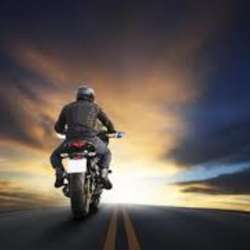 You must be a member of the Bangalore Motorcycle Group to attend this activity. Would you like to join this group? It is approx 80 Km from Bangalore and a very good highway to ride. Early morning weather is very nice and before it start getting hot we will be back to home. Ride will start at 7 am from Protected content and we will reach Halli Mane by 8:00 8:30 am. Finish our breakfast with introduction and chill out for sometime then ride back to Bangalore. Lead and sweep will be decided at the meeting point.